3. description of the project which is the object of the call, together with a preliminary proposal of installation (no more than 2 pages, in pdf format optimized for video viewing). 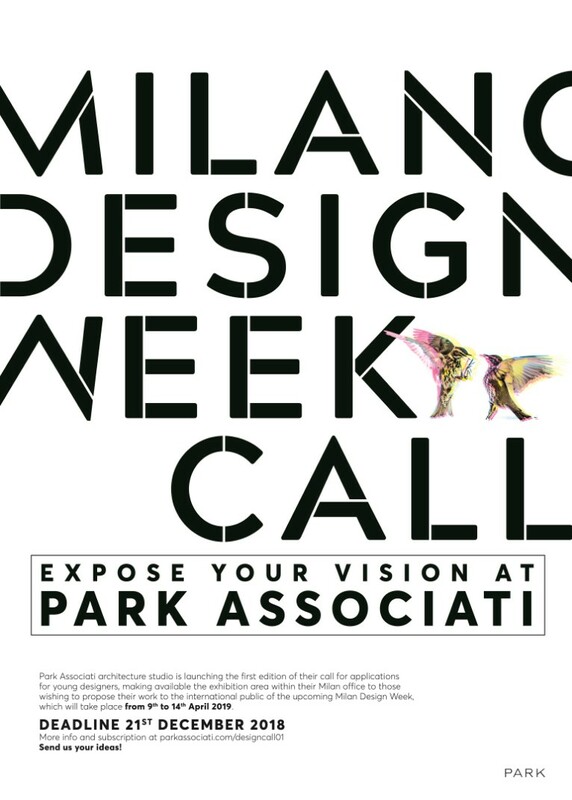 The documentation, in either Italian or English, must be sent to the email address designcall01@parkassociati.com no later than 12 p.m. of Friday 21st December 2018. - The communication of the event through Park Associati’s digital and social channels and printed promotional material, and the inclusion in the Salone del Mobile official guide of side events. 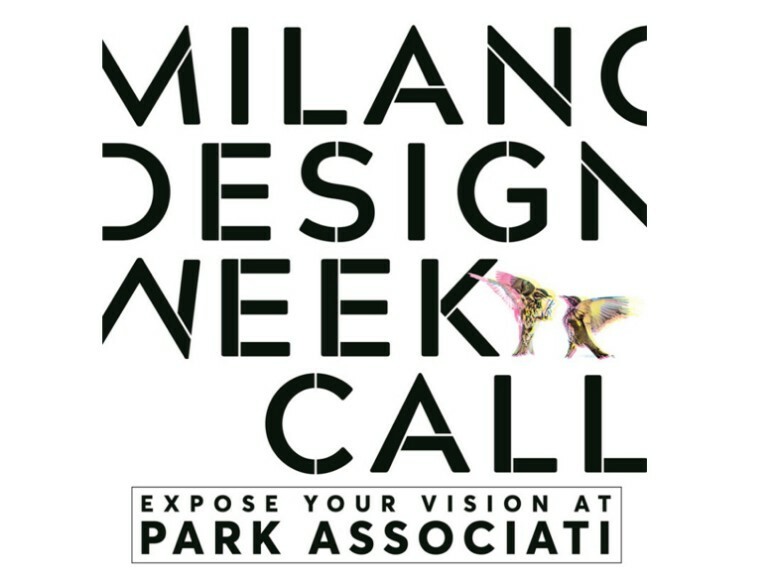 - Michele Rossi: architect and partner at Park Associati. 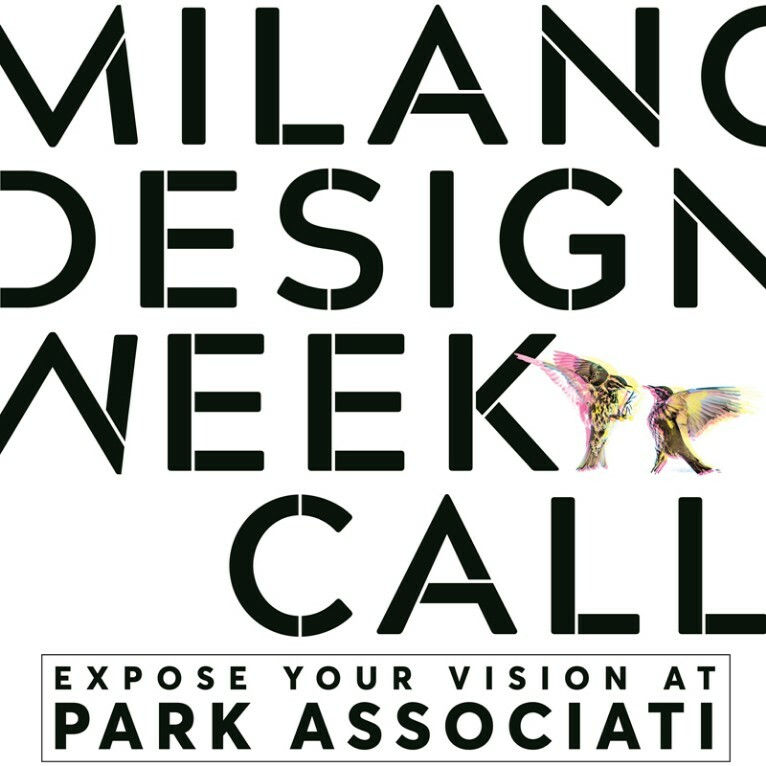 Any questions can be emailed to the address designcall01@parkassociati.com until 30th November 2018.